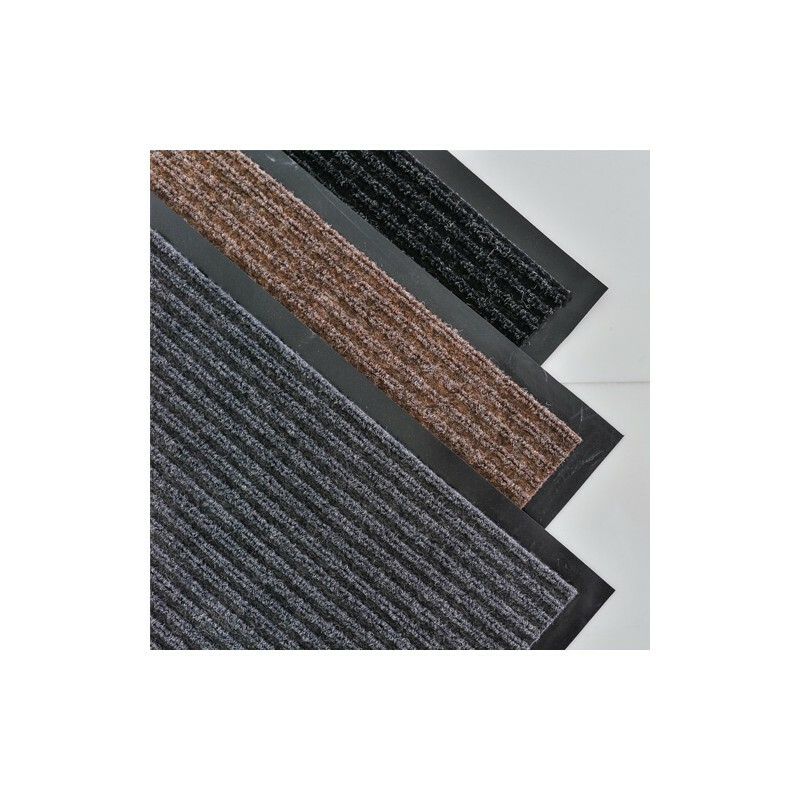 Commercial Ribbed Entrance Mats are 100% polypropylene ribbed plus carpets that absorb moisture very effectively. 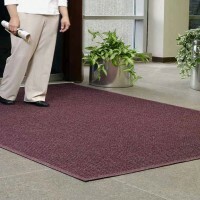 Commercial Ribbed Entrance Mats have heavy-duty backing and are stain resistant. 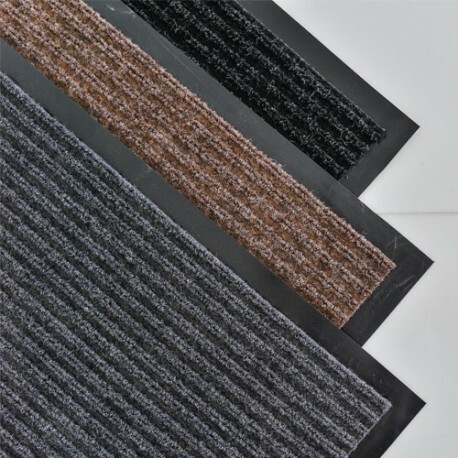 Available in 3 beautiful colors perfect for any entryway. 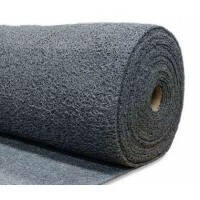 This type of carpet provides deep cleaning with its excellent hi-lo rib pattern with outstanding durability. 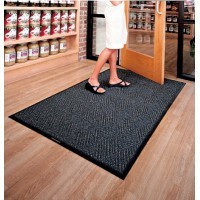 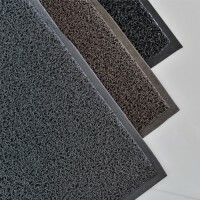 The Commercial Ribbed Entrance mat helps scrapes dirt and grit off shoes and removes moisture. 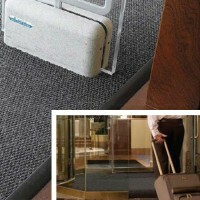 You can place it indoor or outdoor. 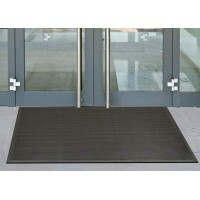 The entrance of your business will be cleaner and have a better look when using this great industrial entrance mat. 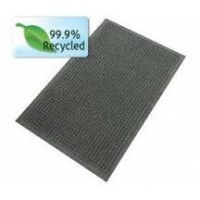 Any company will benefit from the use of our Commercial Ribbed Entrance mats one of our best sellers floor mats.